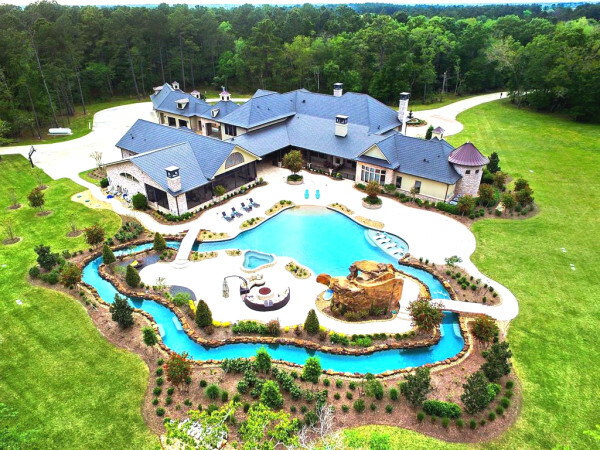 Houston declared the second most overvalued housing market in the U.S., but is it a bubble? 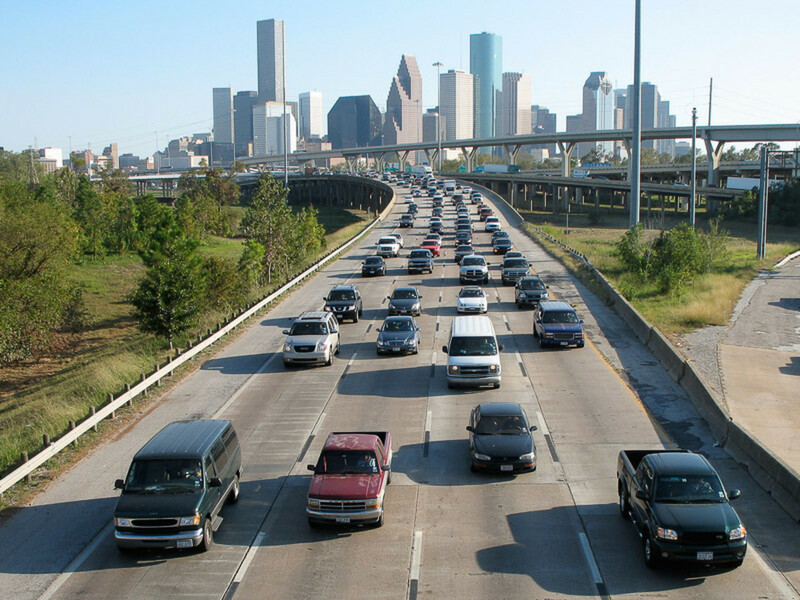 Houston is 2nd most overvalued housing market in U.S.; is it a bubble? 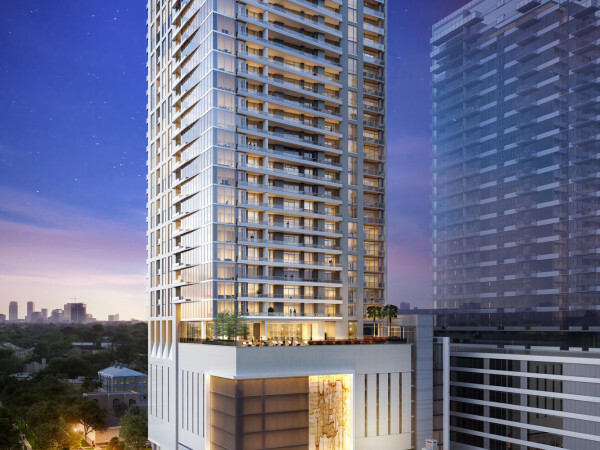 We know how much Houstonians need to make in order to rent a nice apartment in the city, but how do we fare when it comes to buying a home? According to Forbes, the Bayou City has the second most overvalued housing market in the U.S. this year. Houston's gross metro product grew by 23 percent but local home prices grew a whopping 43 percent. The median home price in March 2015, says Forbes, was $223,250. The Houston-Sugar Land-Baytown metro area trails only Austin on the list with a housing market that is overvalued by 18 percent. 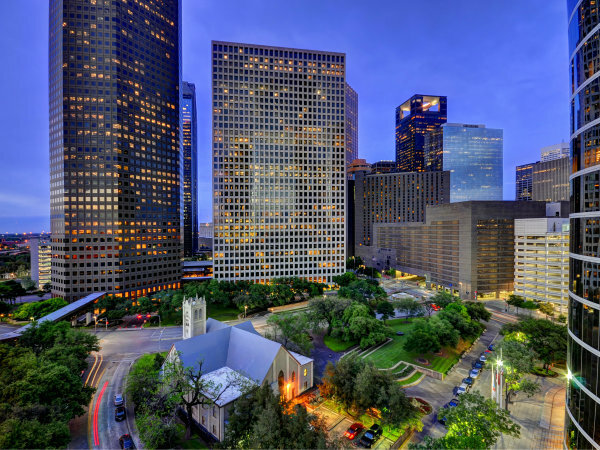 Between February 2011 and the end of 2014, Houston's gross metro product grew by 23 percent but local home prices grew a whopping 43 percent. The median home price in March 2015, says Forbes, was $223,250. Austin has a housing market that is overvalued 19 percent; home prices there grew 34 percent during the time period. Rounding out the five most overvalued housing markets are Phoenix (No. 3); Riverside, California (No. 4); and Miami (No. 5). Detroit is the most undervalued housing market in America.